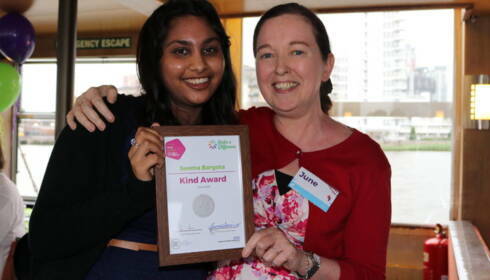 Working alongside the Imperial College Healthcare NHS Trust and supporting the i.will campaign, we have developed an opportunity for 16 – 25 year olds to get involved and volunteer at Hammersmith and Charing Cross Hospitals. This is generously supported by the Pears Foundation. 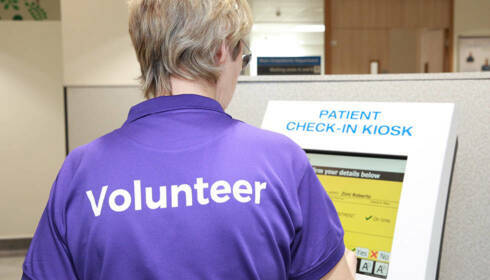 We offer two programmes a year - the Summer Programme and the Patient Engagement Volunteer Programme. The Summer Programme allows you to flexibly volunteer for 30 hours over an 8 week period between July and August. The Summer Programme allows you to get stuck into hospital life as a volunteer, assisting patients and supporting the wards in Hammersmith and Charing Cross Hospitals. Recruitment for the Youth Volunteering Summer Programme is now CLOSED - we will open this role for applications again in spring 2020. The Patient Engagement Volunteer role allows you to get involved within Hospital life as a volunteer, be a kind and friendly face around the hospital, spend time with patients by engaging them in conversation and activities while developing your own skills and gaining experience within a ward-based environment. The role allows you to volunteer for 2 hours a week, across a six month period at our Charing Cross Hosptial and Hammersmith Hosptial sites.